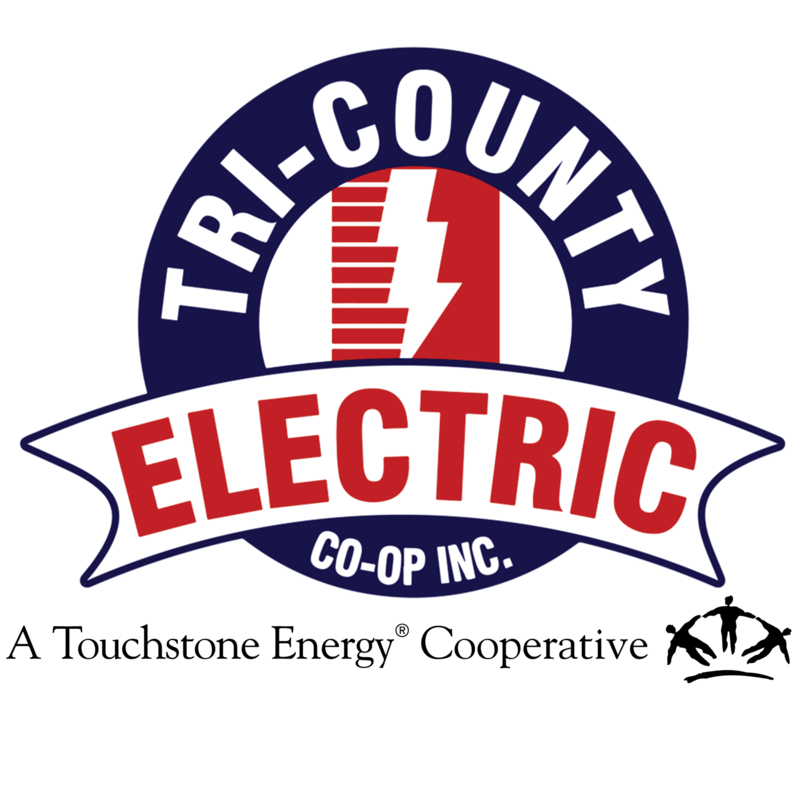 Benefits | Tri-Country Electric Co-Op Inc. Welcome to Tri-County Electric Cooperative's new site! ©2019 Tri-Country Electric Co-Op Inc.. All Rights Reserved.